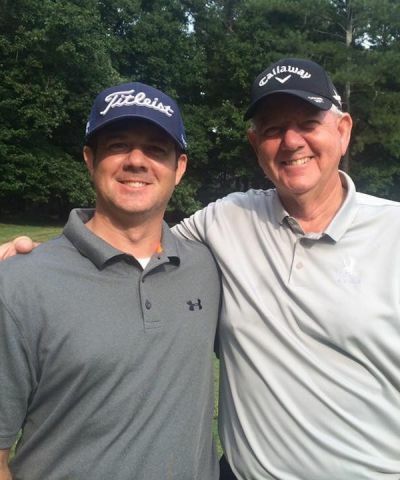 In late 2014, John Koerner, came to Pinnacle after being seen by other doctors for low back pain. The other doctors said there was nothing that they could do. One physician even told him that he should get a new hobby and give up golf! Mr. Koerner met with Dr. Valvani and they discussed his treatment options and came up with a plan. He underwent a radiofrequency ablation for the arthritis in his back and also had an epidural. In January 2015, he was back on the golf course and was able to play golf 2 or 3 days a week for the next 3 1/2 Years.